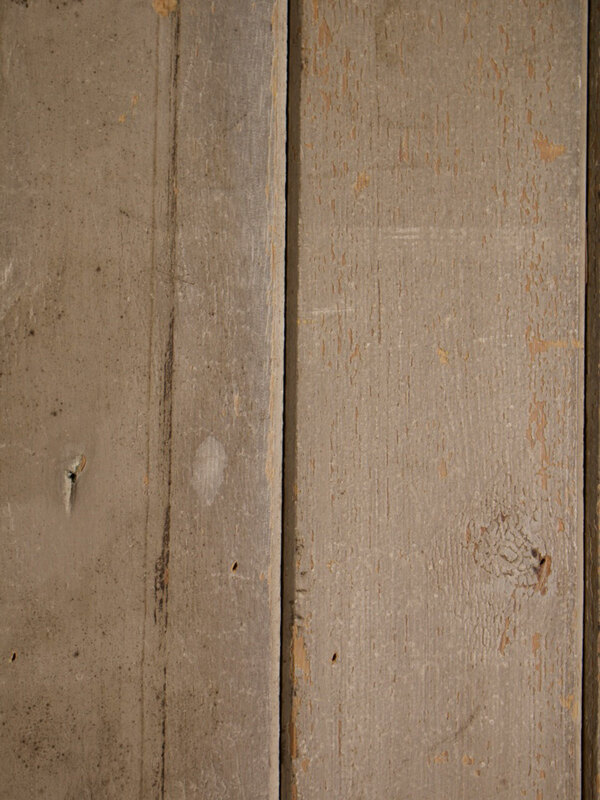 The Grey Industrial Mill Board is truly stunning, the boards have beautiful grey tones with cracked paint. 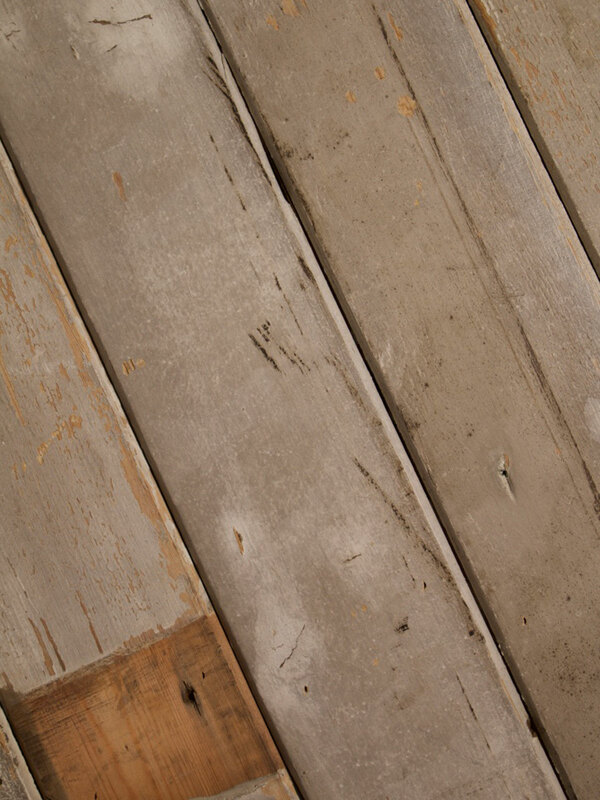 The flaked paint unveils original wood tones to the surface of the timber. 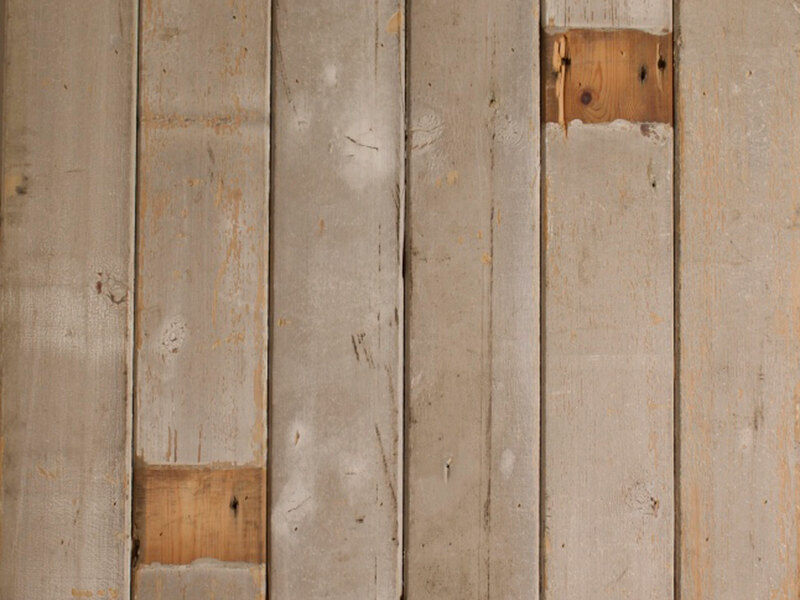 The timber stripes across old fixing joists again enhances this original clad. 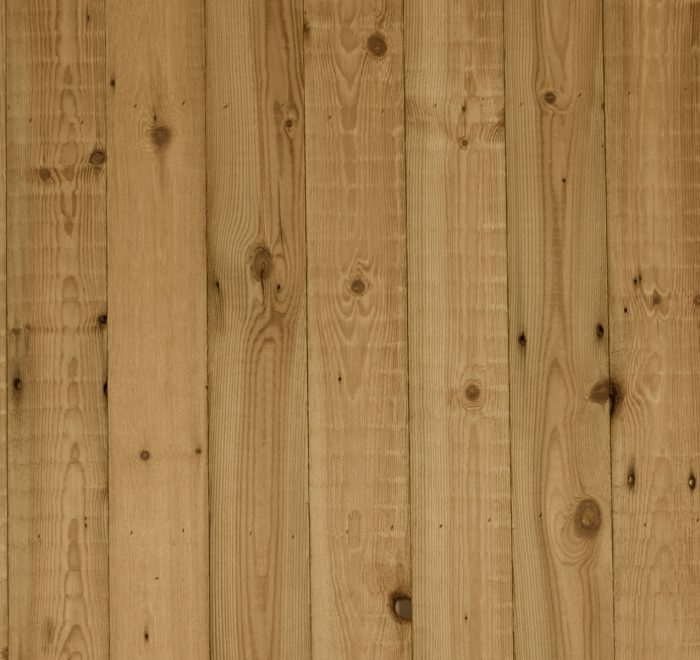 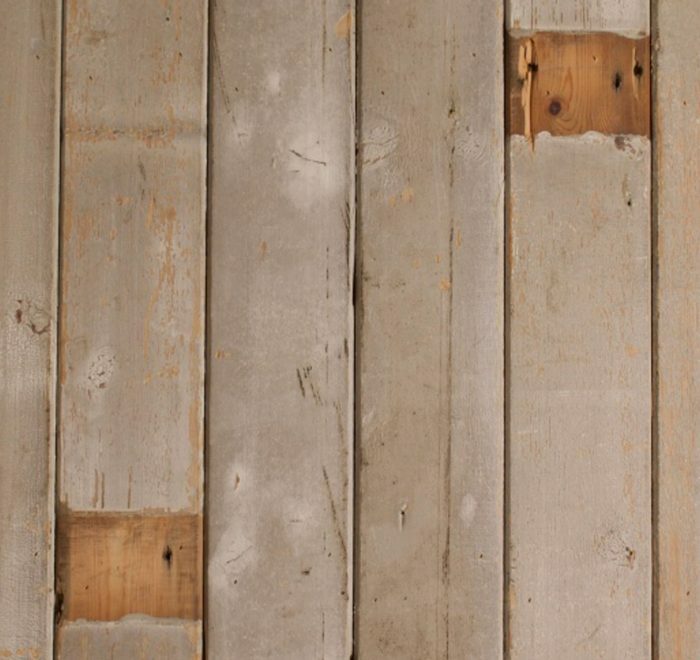 The reclaimed boards have a slight chamfered edge, these boards would look great as a wall clad or overlay floor.